New Hull Blast Play Arena opening in March 2018! Hull’s first-ever play centre where children and adults can shoot each other with Nerf guns will open next month. 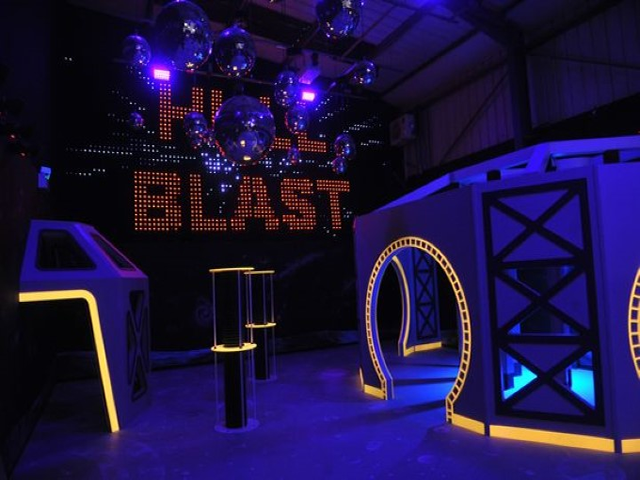 Hull Blast will be the first play centre of its kind to run in Yorkshire when it throws open its doors to thrill seekers at the Sutton Fields Industrial Estate on March 1st.